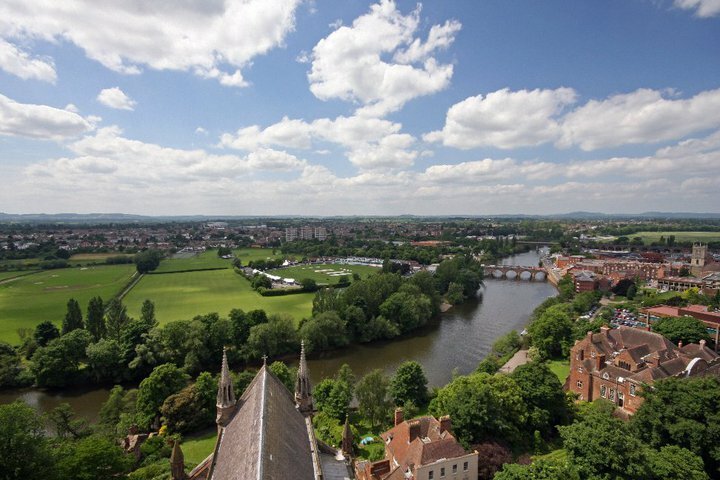 Worcester is city that is situated in the famous county that is known as Worcestershire. Worcestershire is a county that is located in the Western Midlands of the United Kingdom. Worcester lies just a few kilometers away from Birmingham and Gloucester. With over ninety four thousand residents, residing in the area, it is a tourist hotspot and if you are travelling to the United Kingdom, makes sure that you visited this particular city in order to make your trip much more memorable. One of the most famous tourist attractions is the river named Severn that runs through the centre of city, so remember to include a trip to this river when making a plan to visit the top tourist attractions. Another reason why this city is such a top tourist attraction is its weather. The city enjoys a mild and temperate climatic zone which means that the winters are pleasantly cool while the summer is warm enough to enjoy your trip outside. This piece of writing will help you create a list that will be the best guide to all the places you should visit in your next trip. Always remember to visit the Worcester Cathedral which is one of the most famous architectural and historic sites that attracts hundreds of tourists throughout the year. Next you should make your way to the Elgar Birthplace Museum, which was once a house where the famous composer Elgar was born. Other famous historic sites include the Hanbury Hall, the Snowshill Manor and the Croome Park where tourists can indulge in old architectural history and lush green gardens. If you love parks the city hosts numerous other gardens such as the Kinver Edge and the Evesham Country Park. So plan your trip wisely and make sure you visit all those areas that are worth seeing. Getting the Beach Bod: Three Fun Exercise Classes The Run Up to a Cruise: What to Do?